A full list of winners from the PRWeek Awards 2014. 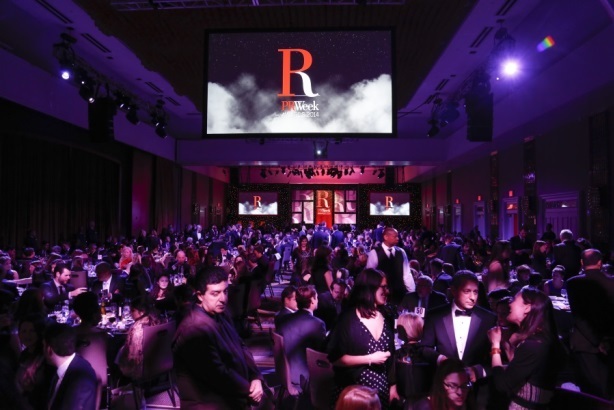 Olson Engage, FleishmanHillard, ReviveHealth, and Beekeeper Group were the big winners on the agency side at the PRWeek Awards 2014, held at the Grand Hyatt in New York City on March 20. Olson Engage won both Midsize PR Agency of the Year and Agency of the Year, while Fleishman was named the top large PR firm. Beekeeper Group won for Boutique Agency of the Year. Fannie Mae won In-House PR Team of the Year, while Cisco’s David McCulloch won In-House PR Professional of the Year. Fleishman CEO Dave Senay was awarded the prize for the top agency professional. Molly McLeod of Hellerman Baretz won Young PR Professional of the Year, while Liberty University’s Sarah Corder was named PR Student of the Year. Edie Windsor, a pioneer in the fight for gay equality, won Communicator of the Year for 2014. Here is a full list of winners from the PRWeek Awards 2014. For case studies of all the winners and honorable mentions, click here.